Come join us for a magical evening of dinner, drinks, glamour and dancing beneath the northern lights! You don’t want to miss the opportunity to experience Zoofari 2018: An Arctic Journey at the Cincinnati Zoo. The Alleen Company is proud to partner with Zoofari to help make this event amazing! 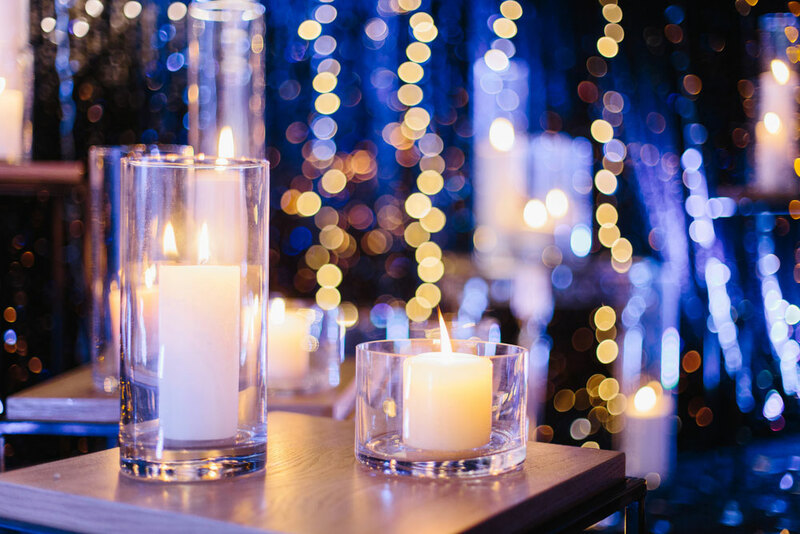 Read on to learn about all the fun and excitement, and find out how the team at The Alleen Company is adding glitz and glamour to this special event! Voted the best Charity Event in Cincinnati in the 2015 issue of City Beat’s Best of Cincinnati, the Zoofari is a very important fundraising event for the Cincinnati Zoo. When you attend this event, you contribute to critical conservation efforts and the care of the animals. It’s an excellent opportunity to do a lot of good and have a lot of fun too! What Do the Festivities Include? There are so many things to do and see at the Zoofari event. This year, the event has an arctic theme. At every turn, you will be blown away by the beauty and attention to detail that go into the planning of this event. You’ll feel like you stepped into an arctic wonderland! As you enter the Zoofari event, keep an eye out for the Glam Station! Representatives from Dillard’s and Glossa will be here to help you step up your hair and make-up game, all in keeping with the Arctic aesthetic of the event! Come out of the Glam Station looking fierce, frosty and perfectly styled for this special night! The Isotoner Ice Lounge is the perfect place to sip on delicious drinks while enjoying the cool temperature and inspiring décor. Finally, don’t miss the exciting silent auction. Here you can bid on unique items and experiences, all for a great cause. There are endless amazing things to do at Zoofari, so you won’t want to miss this unforgettable experience! What Part Does the Alleen Company Play? The Alleen Company is so excited to partner with Zoofari to make this incredible event possible! We are taking care of all the stylish details, so the event will be just perfect. This year, we are providing tables and chairs for our guests as they enjoy dining and drinks. We will also be providing a dance floor that will be host to partygoers dancing the night away. The high stage where the thrilling musical entertainment takes place will also be provided by The Alleen Company. Piping, draping and the magical lighting which creates the dazzling Arctic atmosphere will be carefully designed by The Alleen Company as well. We are confident that the style and features we have provided for this event will enhance the memorable experiences for each guest in attendance. We are so excited for you to come to Zoofari and have fun with family and friends for a great cause! If you have an upcoming event that requires the services of a rental and event planning company, consider hiring The Alleen Company. We have been in the business for 65 years and are confident that we will be able to meet the unique needs of your event. Feel free to browse our rental catalog to see more of what we have to offer. Contact us today and find out more about what we can do for you!